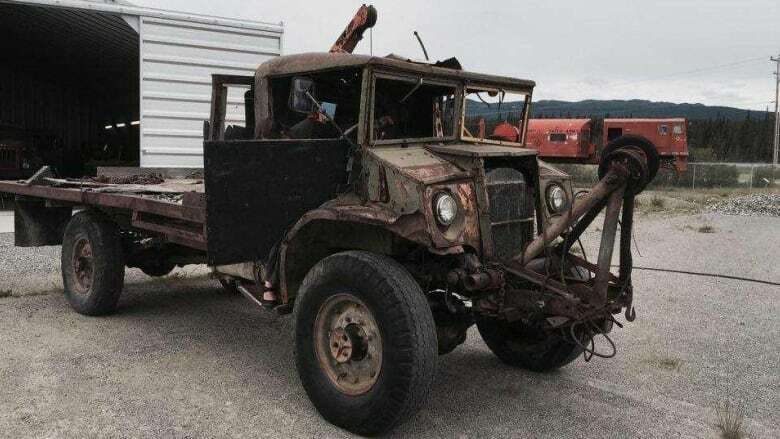 The late Andy Hooper's truck, renowned for its reliability over four decades in Whitehorse, now has a permanent home. 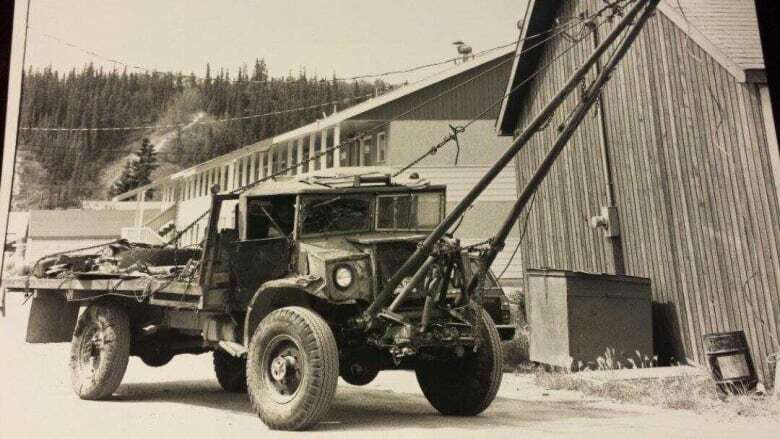 Yukon's "most famous truck", an old workhorse of a vehicle that became well-known around the territory for moving buildings, will be preserved at the Yukon Transportation Museum in Whitehorse. The museum began a fundraising drive Monday to build a shelter and display for the tow truck owned for many years by the late Andy Hooper in Whitehorse. "Any old timer could tell you, Andy could pretty well move anything. And the truck always went to work for him and he used to brag it would start in 50 below no problem," said artist Jim Robb, who often sketched the truck as part of his efforts to portray Yukon's "Colourful Five Percent." "It's part of the legend of the North, Andy's truck — and Andy himself," Robb said. The truck was donated to the museum by Hooper's son, George Mease, who owned the vehicle since Hooper died, 25 years ago. 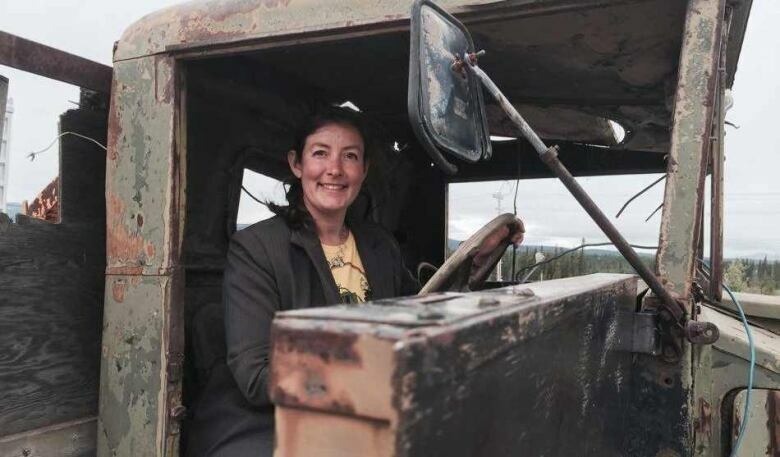 The truck was first brought to Yukon by the Canadian military during the Second World War, and acquired by Hooper sometime after that, said Janna Powell, executive director of the Transportation Museum. 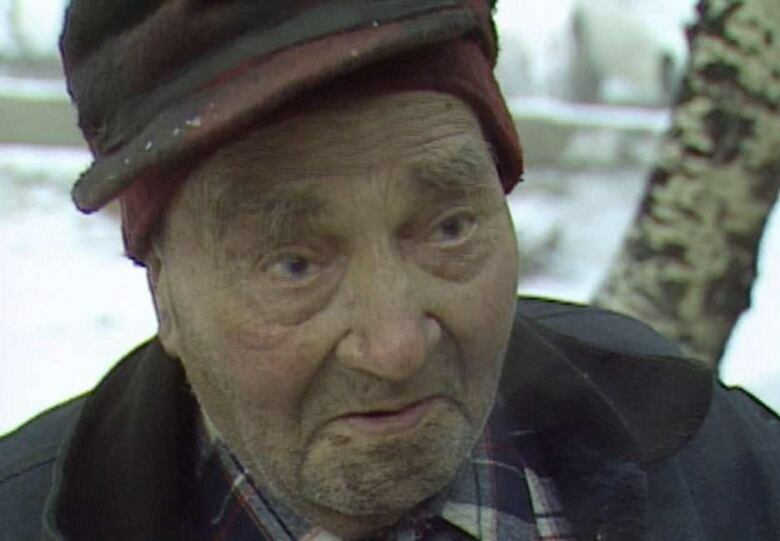 The truck first arrived in Yukon with the Canadian military, during the Second World War. (Submitted by Transportation Museum)Hooper continued to use it for the rest of his life — sometimes to the annoyance of other drivers, she said. "His daughter Linda remembers driving up Two Mile Hill ... it would be slowing everybody down," Powell said. "He thought everybody was in a rush, and nobody's going anywhere... and you know, times don't change." Powell said when Linda was a small child she would spend the day with her father, often sleeping in a little bed Hooper installed on the passenger side floor in the truck's cab. "This truck was just a well-beloved personality. I think it's fair to call it a personality, in the town," Powell said. The museum is hoping to raise $20,000 to pay for a covered shelter and display explaining the history of the truck. "Although we don't want to sterilize it, what we also don't want to do is let it degrade further," Powell said.